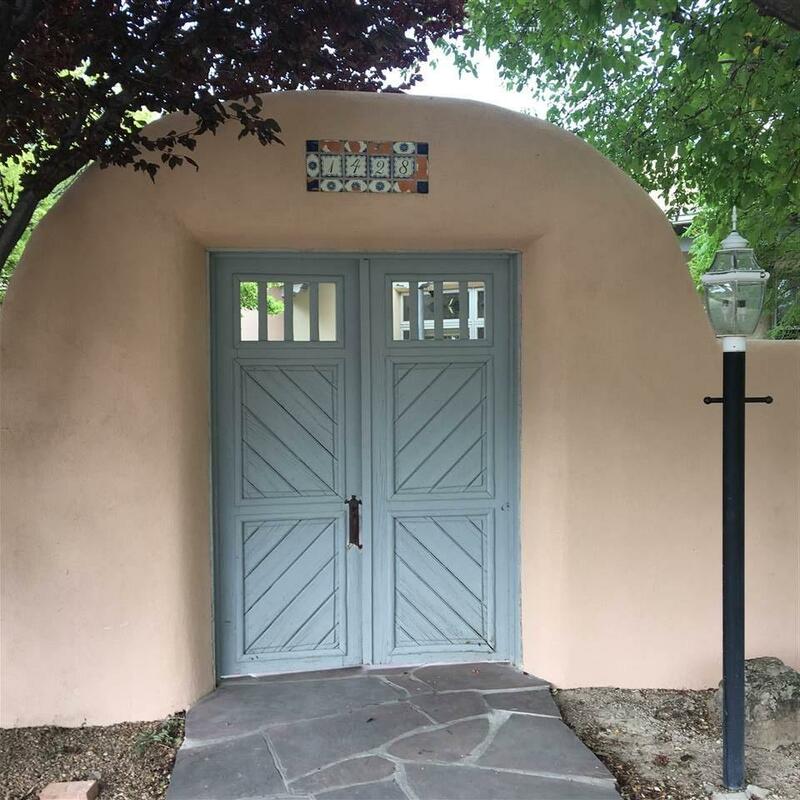 First time on market is this stunning all adobe home located in the foothills of Weimer area located on a 1.50-Acre lot taking full advantage of expansive views for sunrises or sunsets. Exterior amenities boast three walled-in fully landscaped patios, four covered porches overlooking the landscaped yard with mature shade trees to the south, fruit trees (cherry, apricot, apple & raspberry bushes) to the west and a luxurious backyard with mature plants and shrubs, BBQ porch to the west and a perfect spot for the hot tub (plumbed & ready). The interior amenities are vast and numerous with a formal dining room, family room, living room, two offices, entertainment/game room. These living areas are illuminated with big picture windows in family, dining and living room to take advantage of the views! 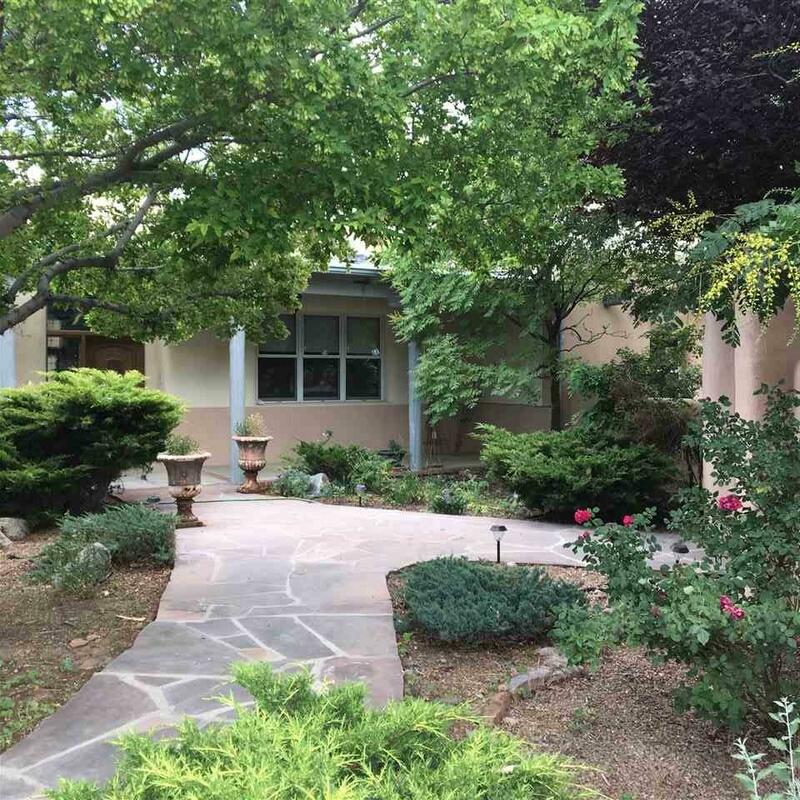 This expansive home has Italian tile throughout with master and second bedroom being carpeted. This tremendous home include three bedrooms, three full baths and a half-bath. The master bedroom has a big walk-in closet lined with cedar wood, tiled vanities, tiled roman shower with handicap bars, bedroom is oversized with big windows, sitting area by gas kiva fireplace. The second bedroom is a cozy en suite with walk-in closet. The third bedroom is in back of the house accessed through second family room (game room). Across the hall is a huge storage room for lots of stuff you need to keep. All exterior and interior walls are adobe for winter warmth or summer cooling. 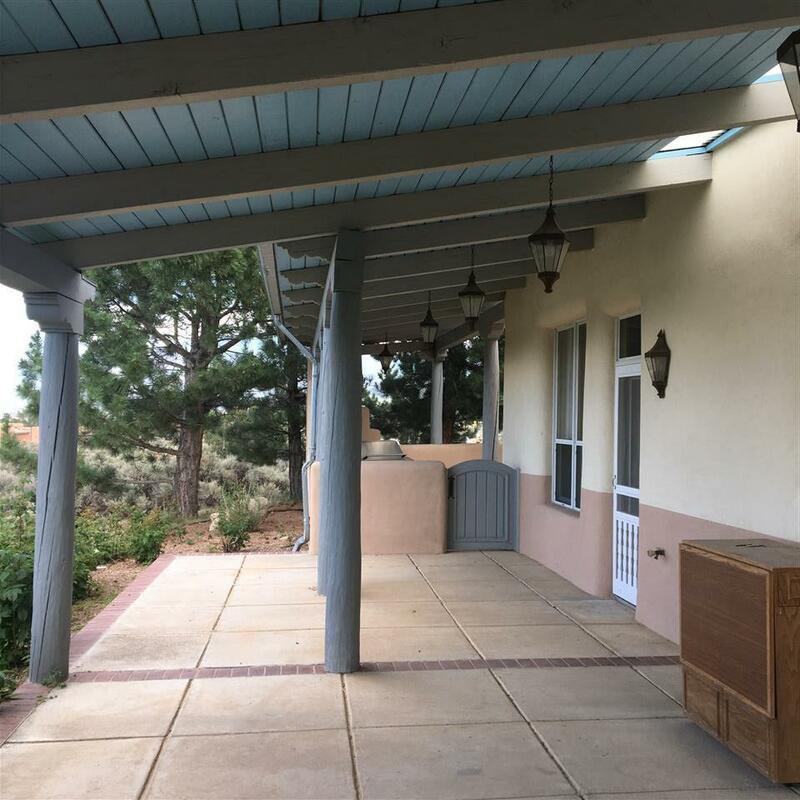 This 5,475 sf home is heated by hot water radiant floor throughout with some baseboard heating in living room addition and if that's not enough heat for you, there are five interior gas fireplaces which four are kiva-style. The exterior kiva fireplace is wood-burning. Most of the home has 14' tall ceilings with carved beams, vigas with tongue and groove or herring bone pattern. Walls are diamond-finished throughout most of the house. There are custom built-in cabinetry in offices, master bedroom and game room with a buffet in dining room along with a dish closet in dining area! 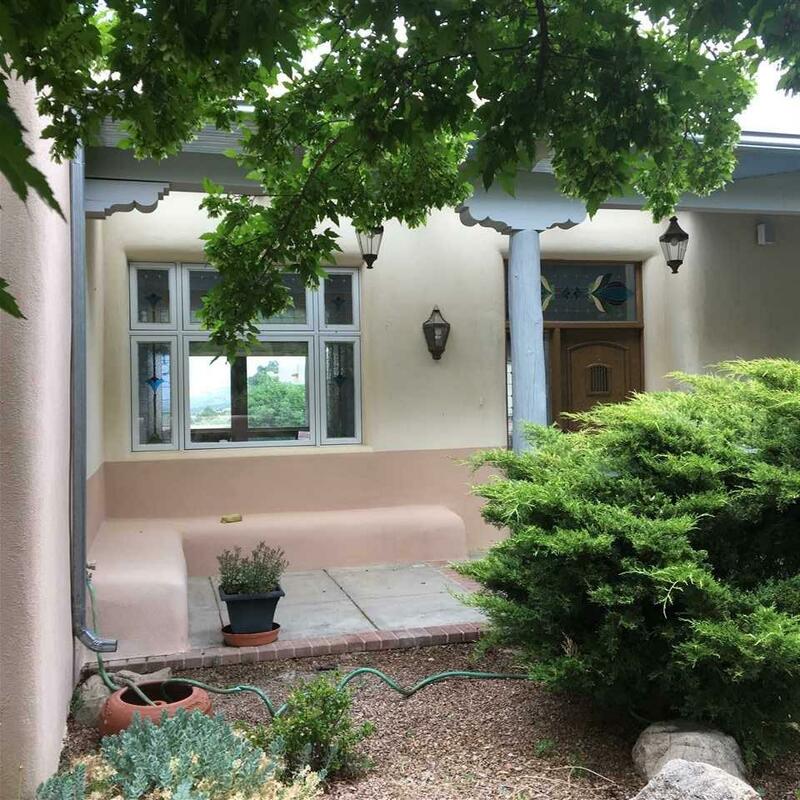 This elegant yet very comfortable and cozy home is a rare opportunity to live and enjoy what Taos is all about.